It comes after the duo have spent years putting out music on the likes of Get Physical, Defected, Mother and of course their own Lapsus Music. They play a hybrid live and DJ set around the world in the most essential clubs and festivals and have done for more than a decade. They have worked with legends like Kevin Sanderson and scored plenty of club hits and now they are sure to do so again. 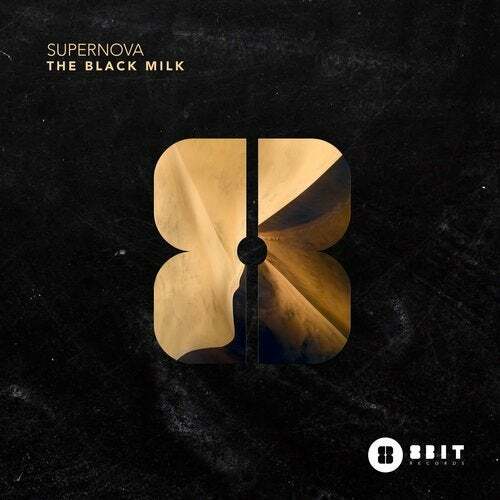 Opener The Black Milk is a high impact and energetic cut with old school piano stabs. Clipped vocal loops add fuel to the fire and the big house drums power it along to great effect while deep bass underpins the whole thing. On the flip, Deep Mamba is a more stripped back and late night tune. It has rasping bass, more silky diva vocals and a hypnotic groove that really gets you moving your rump. These are two vital new tunes that are designated for big things.